Join us for a fun night of lively discussion, an activity or two, and refreshments. Now in our 6th year, we are open to men and women of all ages from teens and up. 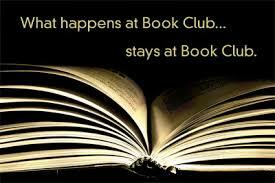 We read a variety of genre’s and give out a prize every month. January’s book review will discuss “The Boys on the Boat” by Daniel James Brown. Meet in the lounge of the United Church. Enter at the side door on High St. Refreshments will be provided.